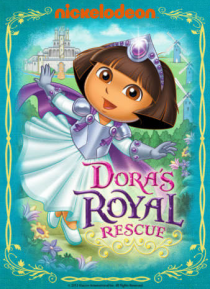 Come along with Dora and Boots on this double-length adventure, as they enter a classic story to free Don Quixote from Malambruno. Then help them on another knightly rescue! Finally, meet Map's nephew, Little Map, on his very first treasure adventure!